Adbrite Adnetwork Script. No Demo Available, make your own it. Need any help to install then feel free to comment here. 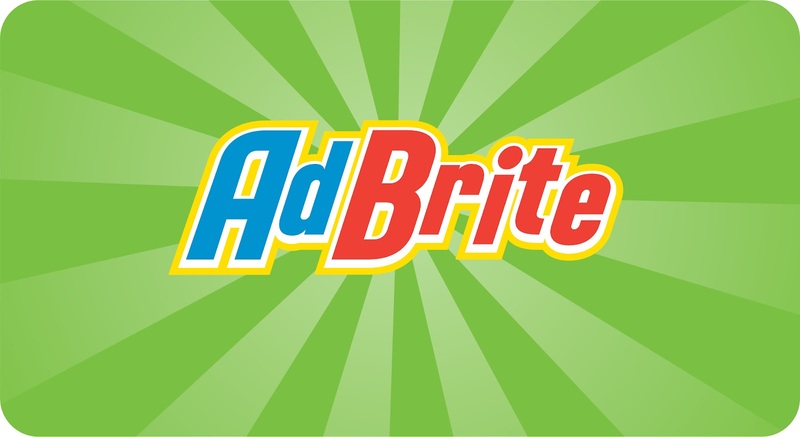 0 Response to "Adbrite Adnetwork Script"